Come and inspect this 4 bedroom, 2 bathroom home only 50m to Newcastle University. Close to Jesmond shopping centre, Mater hospital, expressway and transport. Side access to backyard, plenty of parking, sitting on a level block of 645m2 approx. Great for student accommodation or granny flat (STCA). * 4 good size bedrooms, 2 with built in wardrobes. * Functional kitchen with ample cupboard space. * 2 updated bathrooms, 2 WCs. * Polished floors throughout, rear sunroom and deck. * Side access to backyard, single garage with storage and carport. 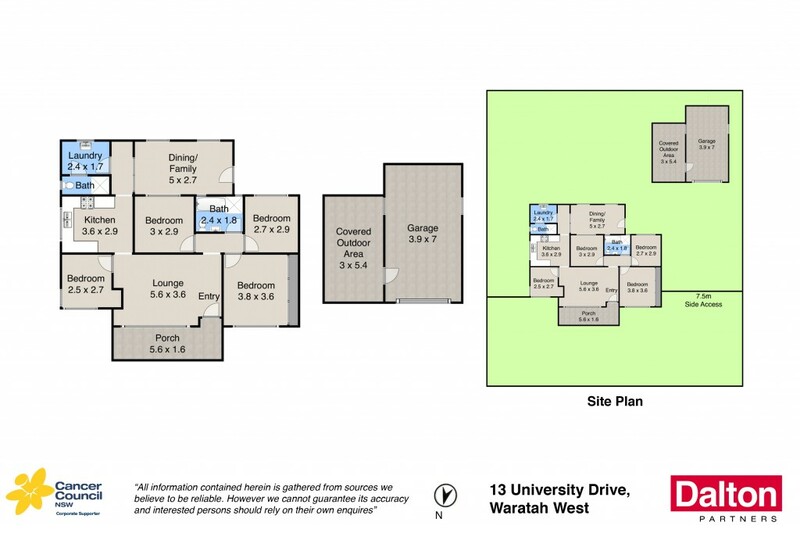 * Level 645m2 approx block, 50m to University entrance. * Close to shopping centre, hospital, expressway and transport.